Duffield Plumbing & Heating, LLC. Duffield Plumbing & Heating is DEDICATED to the SATISFACTION of their customers. 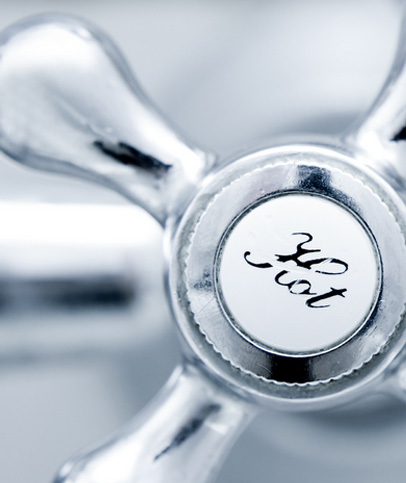 The plumbing and heating services provided are only of the finest QUALITY at incredibly AFFORDABLE prices. We PRIDE ourselves on providing services that are GUARANTEED , and offer our customers FREE estimates. CALL TODAY for all of your plumbing and heating needs! With OVER 15 years OF EXPERIENCE, you WILL NOT BE DISAPPOINTED! We can help you with all of the below items and much more!